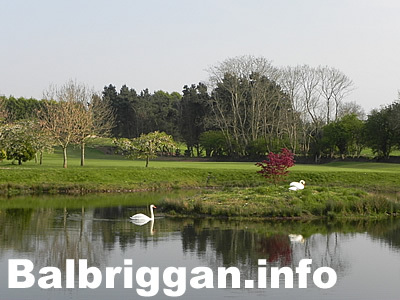 Founded in 1945 Balbriggan Golf Club, located just 15 minutes from Dublin Airport and just off the M1 motorway, is now among the premier parkland courses in Leinster. 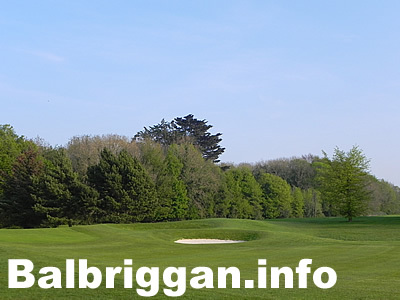 Balbriggan Golf Club is included in Golf Digest’s top 100 golf course in Ireland. 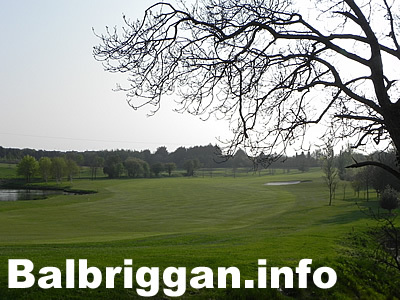 Balbriggan Golf Club has undergone major redevelopment. 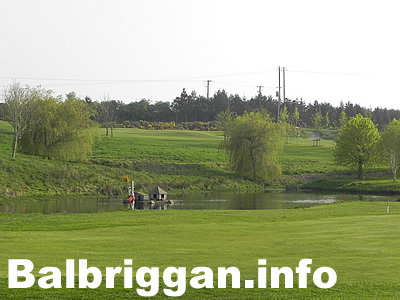 The blend of mature trees and newly designed water hazards provides golfers with variety and a challenging round. 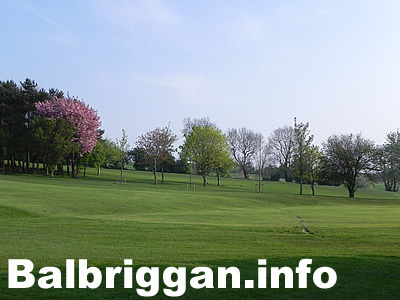 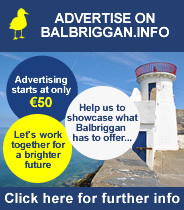 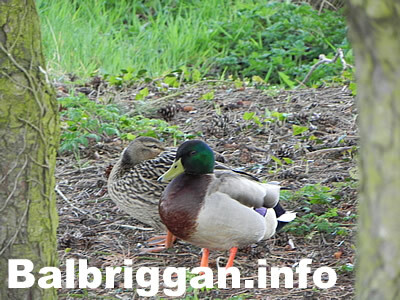 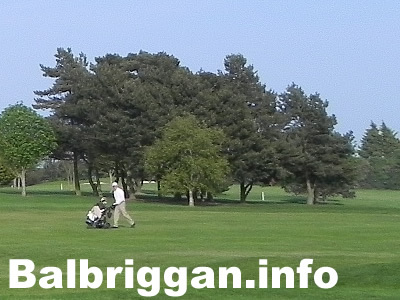 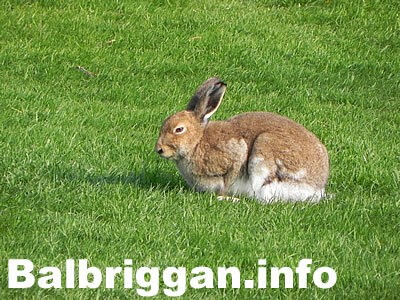 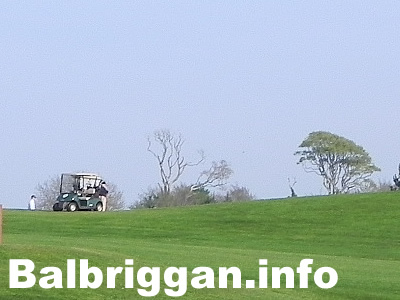 New members, visitors and societies are always welcome at Balbriggan Golf Club.